Student Advisory Committee (SAC) is a student-run organization where committee members develop leadership roles by participating in programs and activities that service Warren residents. 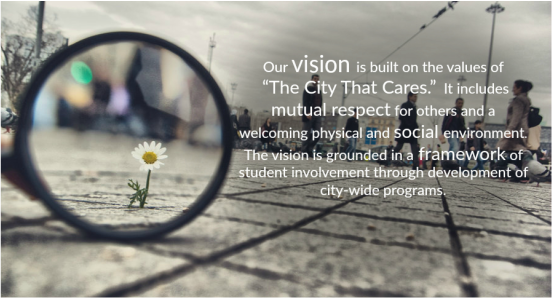 Not only do students develop an understanding of city government, they also prepare to be responsible citizens while providing assistance to the City of Warren. Sign up for the REMIND 101 for SAC updates on your phone!